Do you need to restructure your business but don’t know where to start? Are you planning to implement major organisational change but are worried about falling foul of redundancy legislation? Are you worried about TUPE? 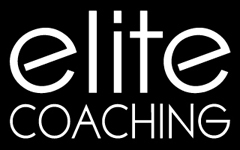 Elite Coaching helps senior leaders prepare for organisational change and often leads or accompanies the senior team through the changes, ensuring that the process is undertaken smoothly, humanely and in line with current employment legislation.